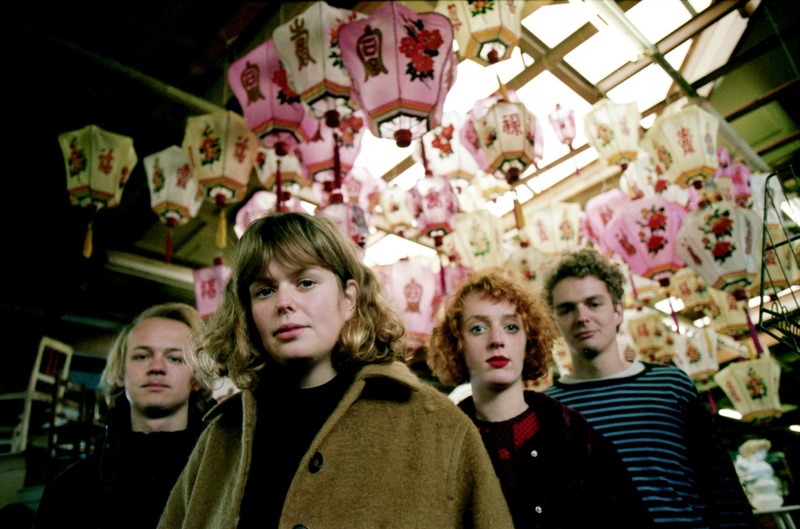 There is nothing like fresh, European sensibilities, when they are mixed with cool and compelling North American guitar sounds, echoing the likes of The Breeders and Sonic Youth, it becomes a treat, and Amsterdam’s beguiling quartet Pip Blom constitute the attributes you would want from a new band. The band’s current single 'Daddy Issues' encapsulates jangly pop sensibilities with edgy guitars and vocals but these characteristics only make up one aspect of Pip Blom’s music. The band’s upcoming debut album 'Boat', due for release late May through Heavenly Recordings, looks set to solidify the band’s intricate expression and thematic complexity with its inherent darker vibes. 'Boat' will be released on May 31st.